As a full member of SEMA (Storage Equipment Manufacturers Association) we play a very proactive role in the development of standards for the storage industry in the UK. SEMA develops and influences both National and European Codes of Practice and guidelines for the design, supply and installation of all types of Storage Equipment. 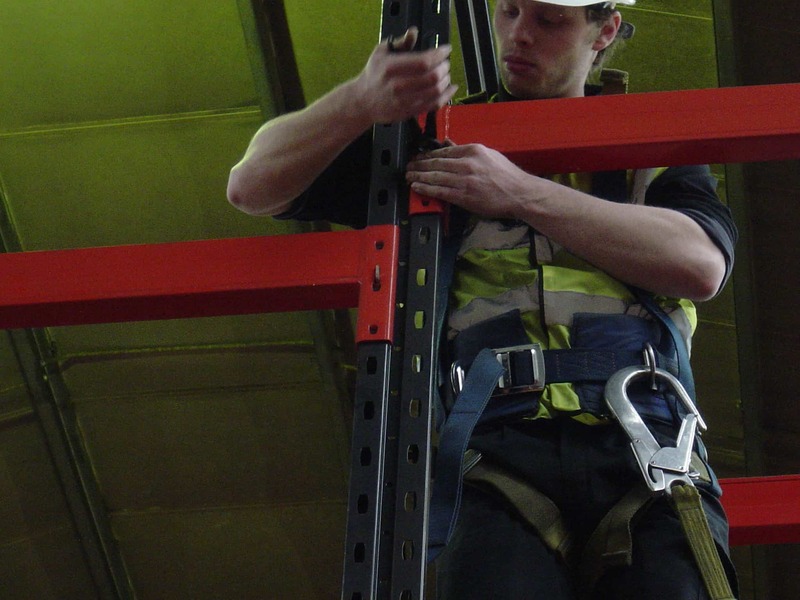 Stakapal's total commitment to site safety begins with ensuring that all our in-house installers are registered through the SEIRS (Storage Equipment Installers Registration Scheme). 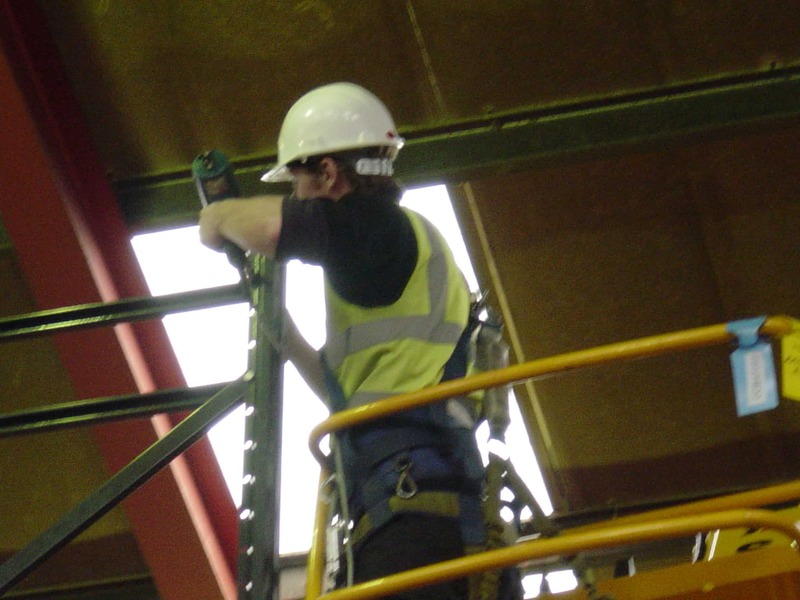 SEIRS (the Storage Equipment Installers Registration Scheme) is the only national programme for installers, which addresses the Health and Safety needs of the industry. All Stakapal in-house installation teams have appropriate SEIRS qualifications and carry a unique SEIRS identity card that Site Managers, Health & Safety Inspectors, Customers and other officials may verify with SEMA. 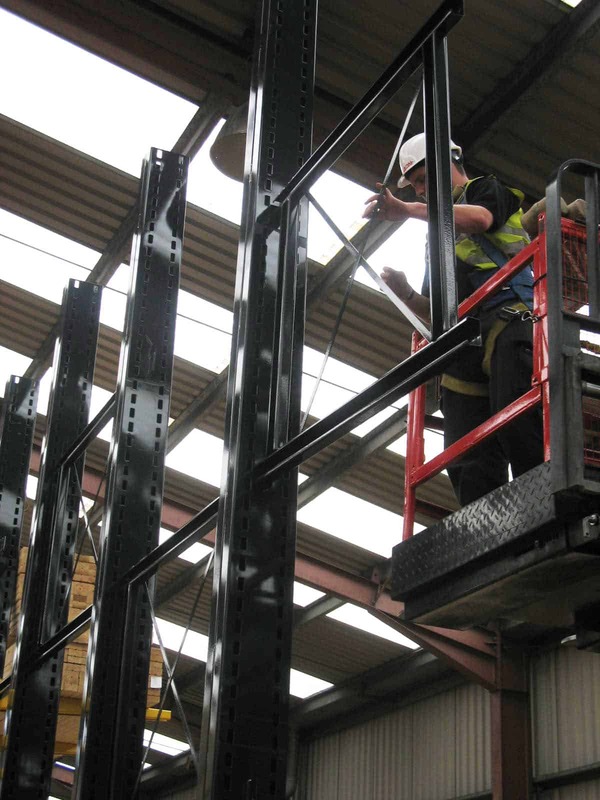 With Stakapal’s extensive knowledge of Storage Equipment and its use within any sector or environment, you can be assured of expert advice when it comes to Rack Safety and Inspections. Damage to Storage Systems whether operationally they are within an internal or external environment, is a common problem, particularly in busy operations where there is a high volume of handling traffic. 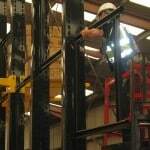 Damage to Racking can frequently go unnoticed and as such is not recorded. 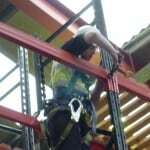 Failure to Rack components can result in serious injury to personnel as well as severe disruption to work time activity. 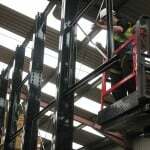 Stakapal’s SARI Approved (SEMA Approved Racking Inspector) can undertake a comprehensive inspection and prepare a detailed report highlighting where repair work is considered necessary. 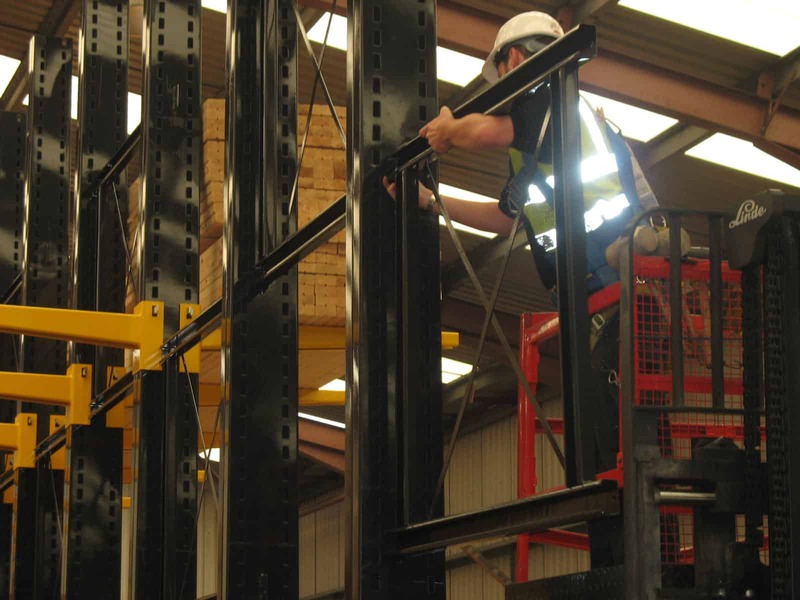 Our courses are targeted at end users and show how to inspect racking and maintain it in a safe working condition - for more information about available course dates please call us on 01543 278123.